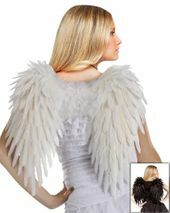 Economy white sheer nylon angel wings with silver glitter accents. 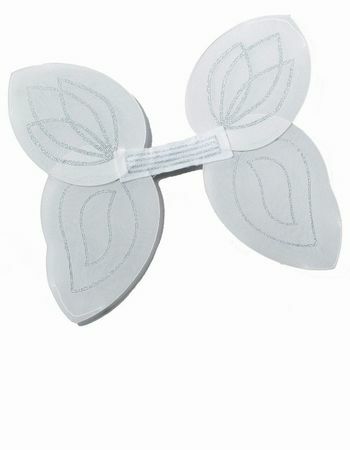 Elastic bands go over the shoulders to hold wings in place. 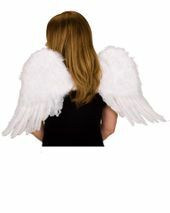 One size fits most children and adults. 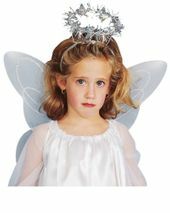 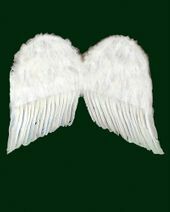 Check out more options in our Angel Costumes section! 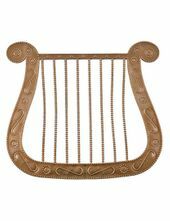 We do not ship this item next day or express mail.